It is starting to get cold outside here in New England (it has been unbelievably warm this year) and winter is just around the corner. Although most people I know feel we had enough snow last year for a few years to come, we also know the season is coming. Today I am going to share with you two new books from Penguin Kids that bring winter into our focus!! 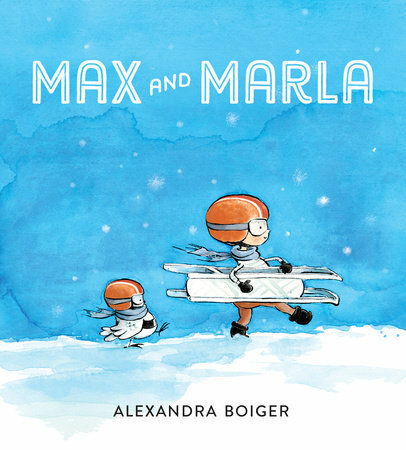 The first book is Max and Marla by Alexandra Boiger. Max and his owl, Marla, are trying to be Winter Olympians. They keep trying to prepare by sledding down the big hills near their house. This book is really about the childhood dreams and perseverance. Remember when you thought you could be anything and do anything? Remember how you kept trying and trying even if it was impossible. Well that is what this book is all about. They keep trying and keep trying new ideas and the results are very fun!! It is a fun read and the pictures are wonderful!! 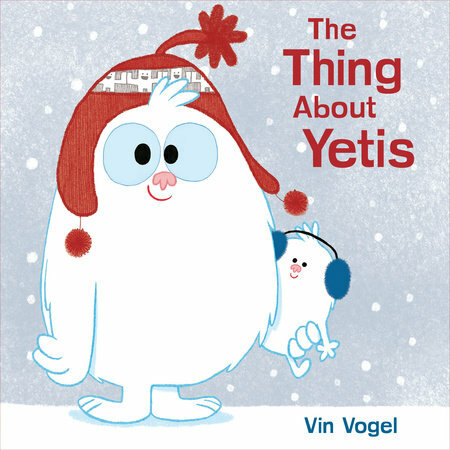 Our second book is The Thing About Yetis by Vin Vogel. Now this book would have been perfect for our snowbound winter last year when the snow banks were taller than we were and the weather was freezing!! The thing about yetis is they love winter but they also love summer!! 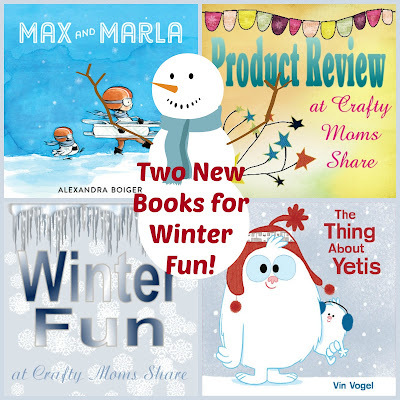 This adorable book reminds the reader of the fun things to do in both winter and summer and how when you miss one season you can pretend it is the other. The book is just adorable with the pictures. The yeti has a stuffed yeti he takes everywhere. I was going to try to make a stuffed yeti to go with my review, but haven't had time. I've been working extra at the store since it is Christmas season and several people have been sick so I have been covering their shifts. Now I will admit I was not sure about this book. When I think yeti I tend to think it might be scary, but this book is not scary at all. It is just cute and fun. Every time I read it Hazel and I both get into a conversation about how cute the yeti is. 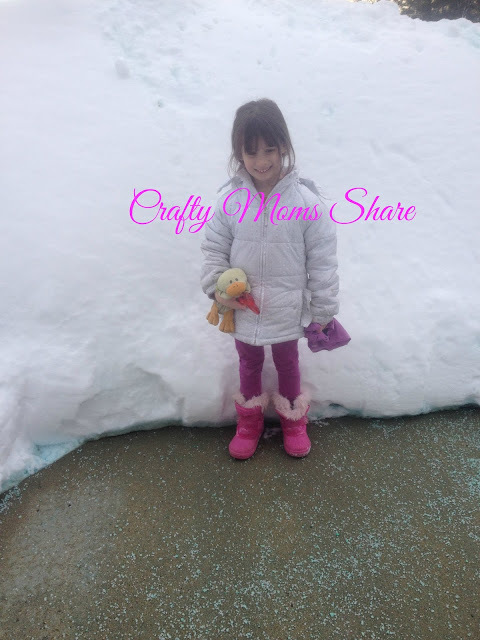 It is just a fun story and perfect for when you are feeling a bit sick of winter!! So those are our two books for today!! I hope you will check them out!